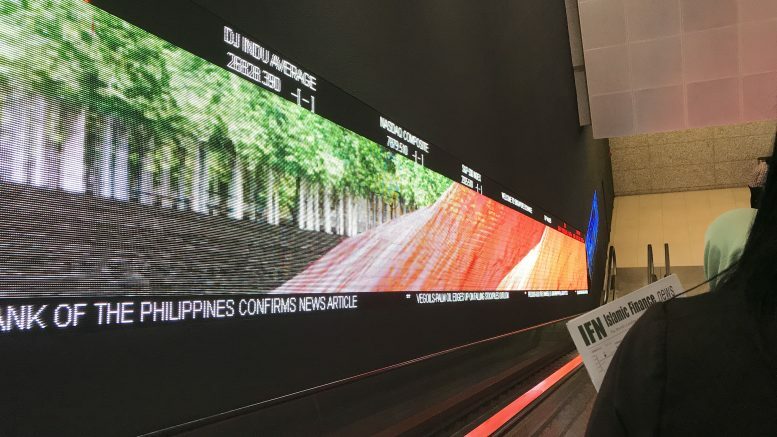 Stock ticker at SGX building. HGNH International is a wholly owned subsidiary of Nanhua Futures, a financial and commodity futures broker based in Hangzhou, China, it said in the filing to SGX on Thursday. Michael Syn, head of derivatives at SGX, said HGNH International, which was established in Hong Kong in 2006, was among the most experienced Chinese futures companies. “We look forward to working closely with them as we grow our reach in Greater China, bringing our risk-management services to more clients,” Syn said in the statement. The addition of HGNH International brought SGX’s derivatives market to 63 trading members and 25 clearing members, the statement said. Singapore Exchange said on Monday that it was partnering with Nanhua Futures to develop ways for investors to access opportunities related to China’s Belt and Road Initiative (BRI). As part of the partnership, SGX Index Edge will work with Nanhua Futures’ wholly owned subsidiary, Nanhua Fund, to develop indexes that are representative of China’s BRI and would be in demand by investors both in China and overseas, it said in a filing to SGX on Monday.